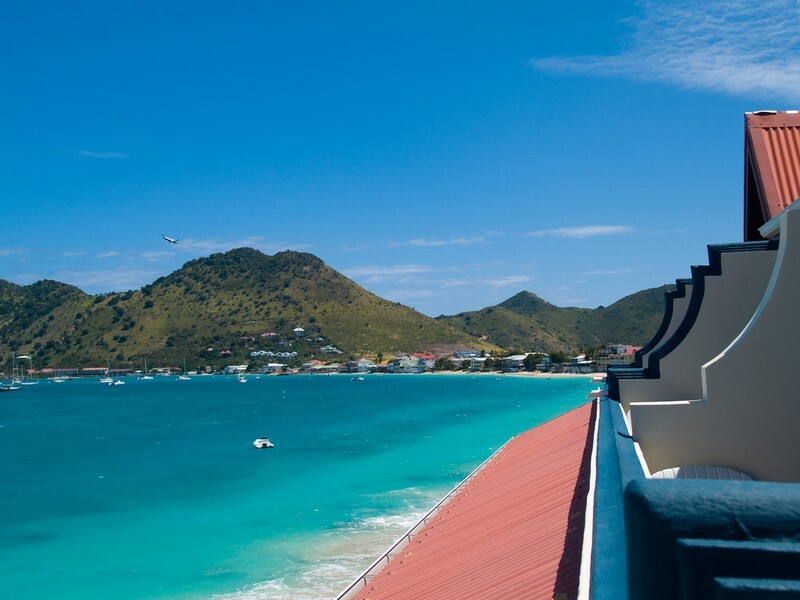 The quintessentially French capital of St. Martin, Marigot is a scenic delight reminiscent of a Mediterranean ﬁshing village with a cosmopolitan twist. Meandering through this charming town, visitors will find a picturesque harbor brimming with a variety of sailing and motor yachts, lovely Parisian architecture, quaint pastel-colored homes, and streets lined with adorable cafés, chic shops, and trendy art galleries. 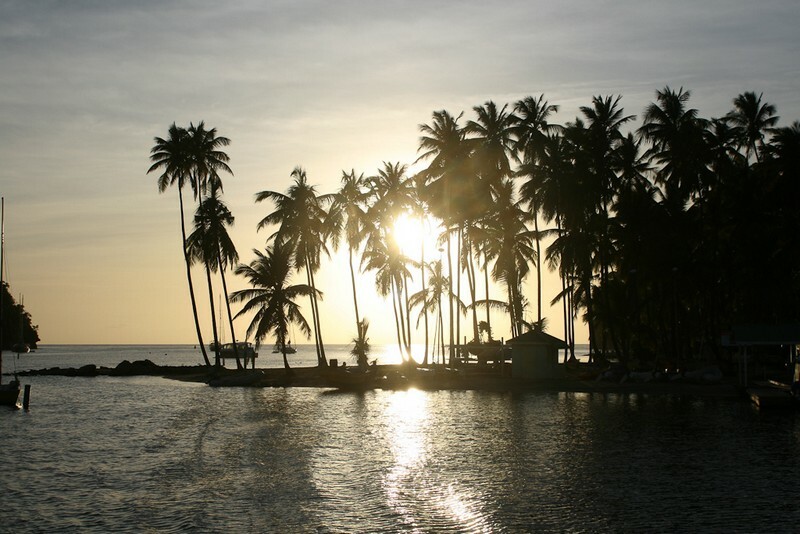 While here, make sure to include a stop along the waterfront at the Marigot Marketplace to pick up some fresh spices or locally crafted goods. If you have a penchant for fashion, head out to Rue du Général de Gaulle where you will find über-stylish boutiques and designer outposts from Longchamp, Max Mara, Cartier, and Hermès. 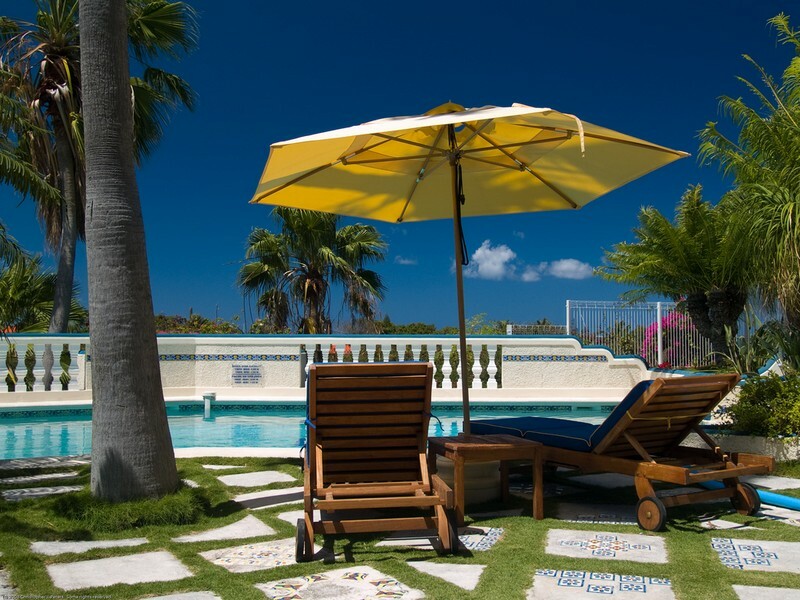 Located on the northwest coast of French St. Martin, Grand Case is known as the gourmet capital of the Caribbean. Centered along a small fishing village, the town attracts gourmands from near and far and features over 30 sidewalk cafes, brasseries and bistros serving up delectable fare. Every Tuesday night from January through April, Grand Case hosts a lively evening of food, fun, entertainment, and art where guests can enjoy dancing, artisan stands, art galleries and sidewalk shopping. 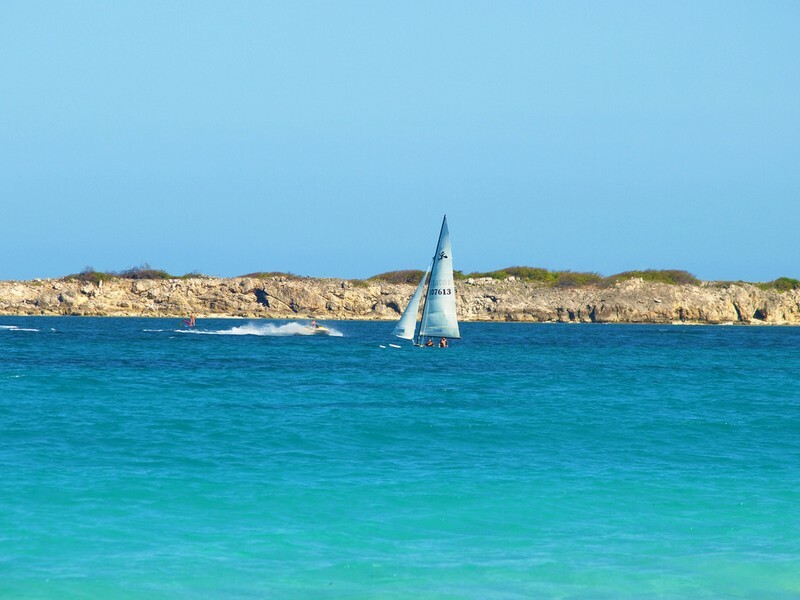 If your one desire during your yachting holiday in St. Martin is to bask in the warm Caribbean sun, there is no better locale than Orient Bay or in French “Baie Orientale”. Hailed as the French Riviera of the Caribbean, it boasts of almost 2 miles of pristine white powdery sand beaches, sparkling turquoise waters, and swaying palm trees. 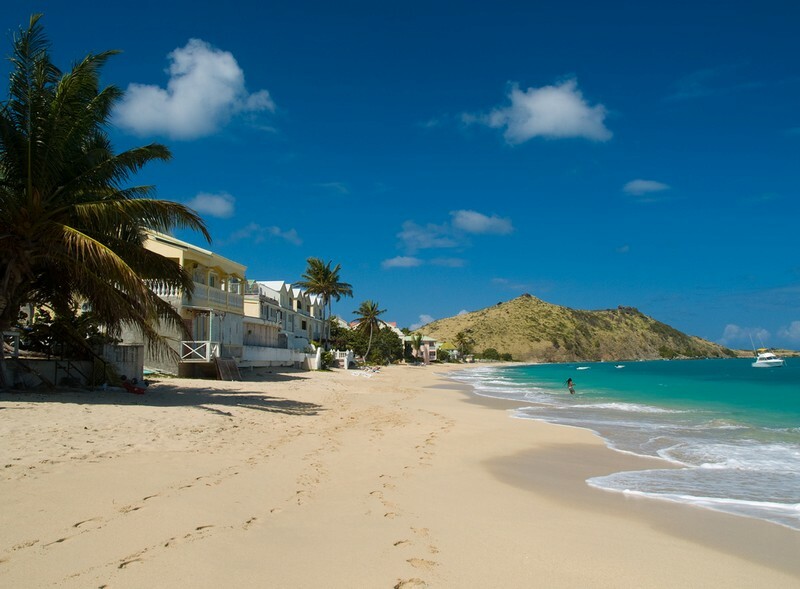 Lending to its popularity, Orient Bay is lined with beach bars and restaurants, making it the perfect place to sit back, relax with a tropical drink in hand, soak in the splendid views and enjoy some people watching. 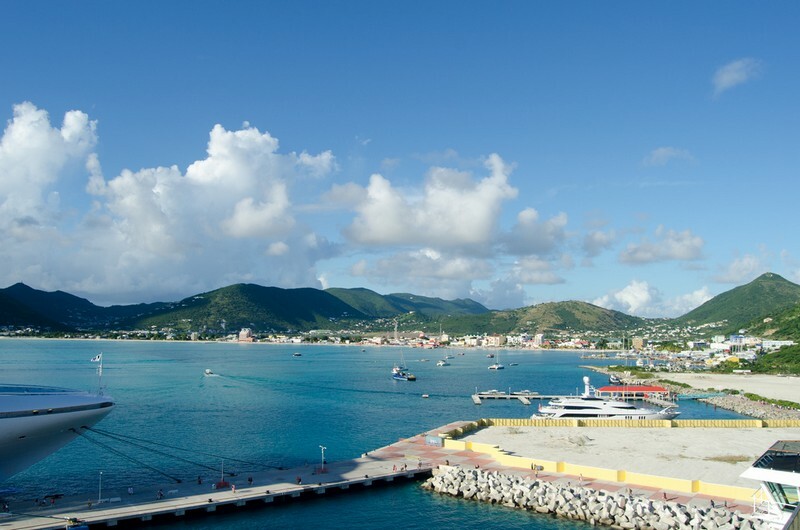 The Dutch capital of St. Maarten, Philipsburg is a popular cruise ship port beaming with activity and a never-ending list of attractions. In addition to the wonderful beaches, one of the main draws here is the duty-free shopping which can be found along Front Street. Great bargains can be had on jewelry, electronics, liquors, and perfume. 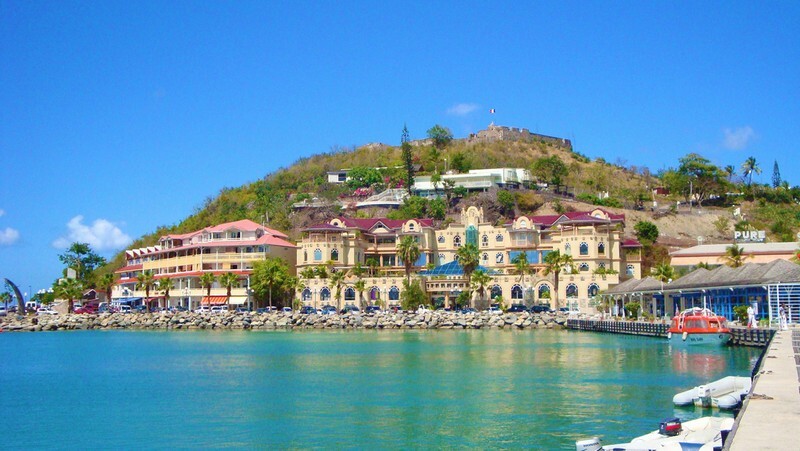 For those interested in seeing the sights, a leisurely stroll along the beachside boardwalk offers a great opportunity to admire some of the spectacular colonial architecture and historic buildings that line the streets. With a thriving nightlife and entertainment scene, an evening spent in Phillipsburg at one of the many restaurants, bars and casinos is something not to miss. 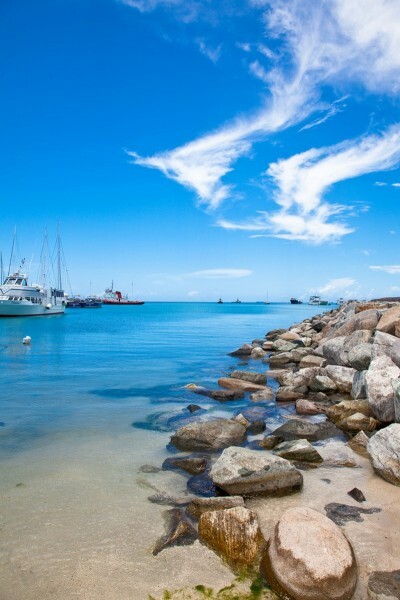 For an enchanting holiday in the Caribbean, nothing compares to a luxurious yacht charter in St. Martin. Sail away with Sunreef Yachts Charter aboard the powerboat, sailing yacht, or catamaran of your dreams and experience the fun, relaxation and adventure that loom around every corner of this stunning tropical destination. 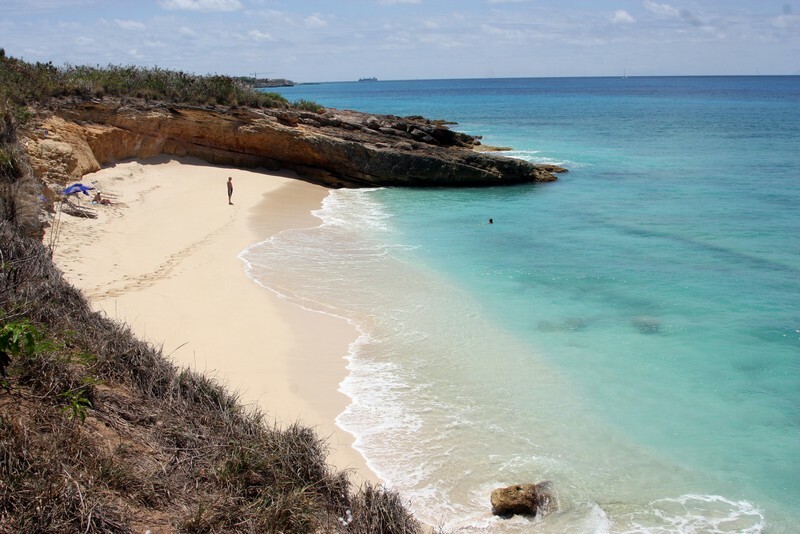 This entry was posted in Caribbean and tagged Caribbean, Grand Case, luxurious yacht charter in St. Martin, Marigot, Orient Bay, Philipsburg, St. Maarten, St. Martin, Sunreef Yachts Charter Travel Blog, tropical destination, yachting vacation by sunreef yachts charter. Bookmark the permalink.